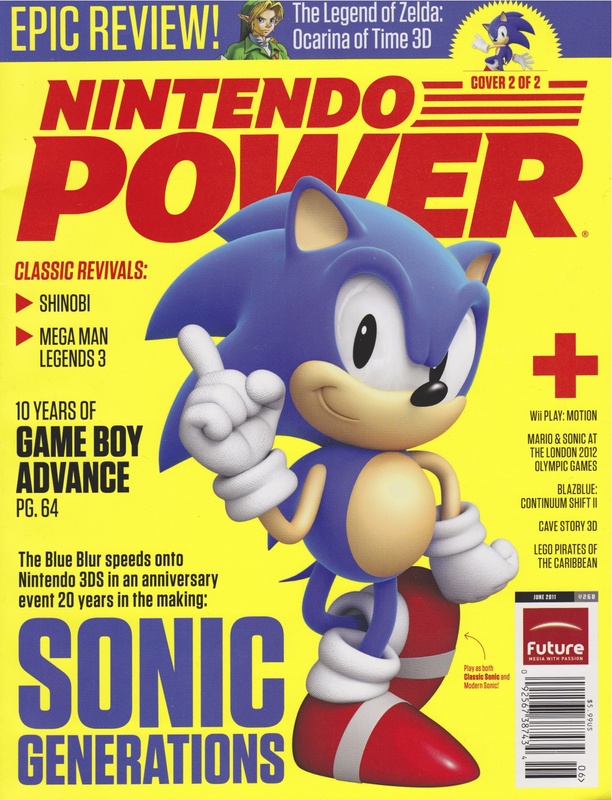 One of the great things about being in the US for E3 was that we were able to get our hands on June’s edition of Nintendo Power magazine. 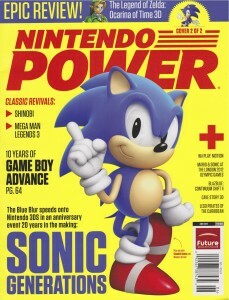 We love Nintendo Power but we love June’s edition even more than usual. “Why is this?” you may ask. 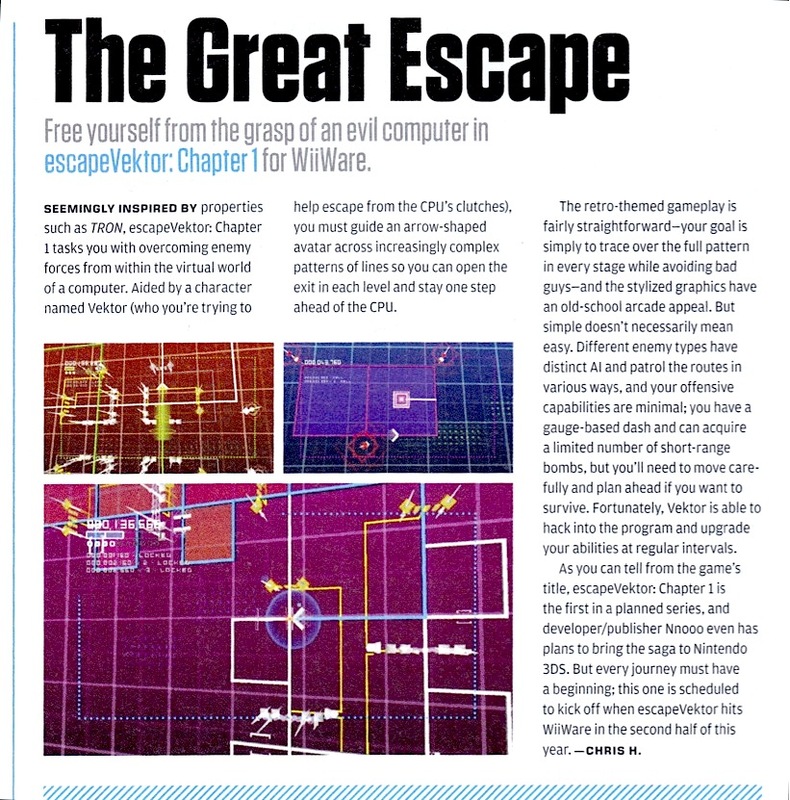 Well, because it features 2 articles on our upcoming games, that’s why! 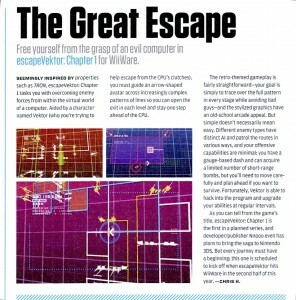 Have a look at the Spirit Hunters Inc and the escapeVektor: Chapter 1 articles below. Just click on each image to make it bigger.